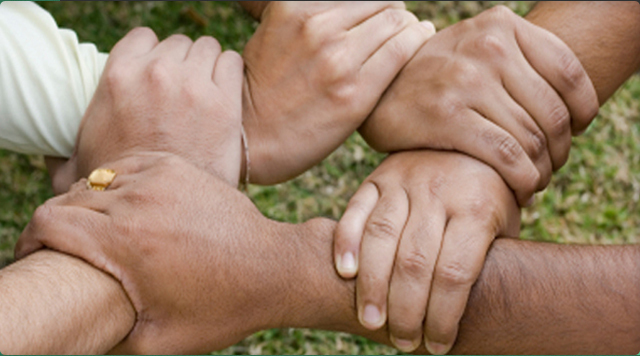 Shiv Mangal Shikshan Samiti is a professionally managed non profit organization. We are an organization with a deep commitment to design and execute developmental programs for empowering the under privileged, educate children, reduction in atrocities towards women, entrepreneurship. Health education employment and training. 1. To propagate primary education and around development of Physical, Mental, Social and behaviour among Children. 2. To transmit and propagate for primary education among the children related low and medium income groups. 3. To give opportunity of Secondary education to the student related to low & medium income groups. 4. To propagate & transmit of higher education. 5. To propagate & transmit of higher education for girls. 6. To arrange for operation, propagation & transmit of sewing, embroidery, Weaning & cottage industry for promotion of Women. Art Development & Artisan Welfare Programme. 7. Management of technical and vocational training / transmission and rural & urban areas and operation of Schools. 8. To transmit & propagate of Yoga, Ayurvedic, Unani, natural & touch treatment for health education & medical treatment. Operation Programmers for public health, to transmit & propagate towards population control & operation of programmers. 9. To. Propagate & transmit the works of women development, promotion & Welfare related work & operation of such works. Implementation of programmers to promote of employment & self employment through resources. 10. To propagate & promotion & implementation of programmers of all public welfare schemes for total literacy & to promote & propagate employment & self employment through available resources. 11. To promote, propagate & implementation of programmes for development & promotion for tribal. The implementation of programmers of health, Employment, Social & Economic development for men & women related to weaker section of Society & Scheduled Tribe/Caste/OBC. To promote propagate & implantation of programmes for Vananchal development, agricultural development & Vanwasi vikas. 12. To implement propagate & promotion of awareness related programmes for abolition of social bad customs & social development. 13. Urban & rural development & development of slums. To promote, propagate & implementation of programmes. Implementation of programmes related to environment, sanitary in urban & rural areas. 14. To promote propagate implantation of programmers for the development of sports and youth and human resources . 15. To develop of modern medicinal plant & implementation of programmers for quality development of these plants. 16. To implement the development programme of water reservoir & use of water resources. Implementation of programmers of awareness for clean water, rain water reservoir & development of water resources. 17. To propagate promotion & implantation of public welfare schemes of Government among the public. 18. Promotion of tourism & its propagation. 19. To promote spiritual & religious education, moral education & implementation & overlie of development works. 20. Development, promotion & propagation of national language & regional languages.